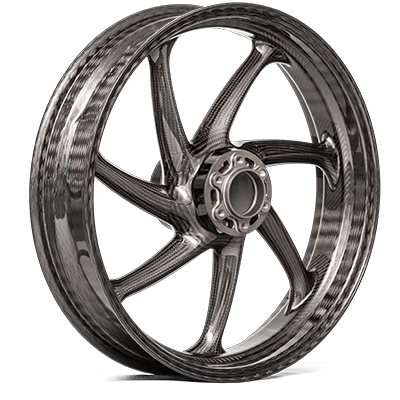 thyssenkrupp Carbon Components develops and produces braided carbon-wheels for OEM and aftermarket. The company was founded in 2012 and is located in Kesselsdorf near Dresden (Germany). 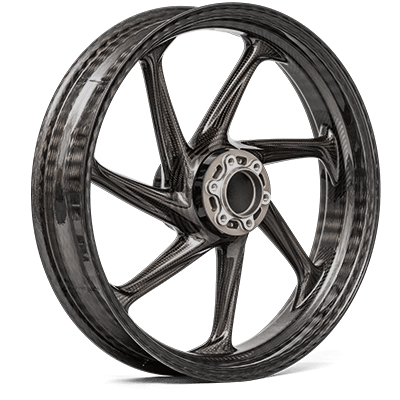 Additional lightweight applications such as cfrp-springs and – stabilisers are currently being developed.